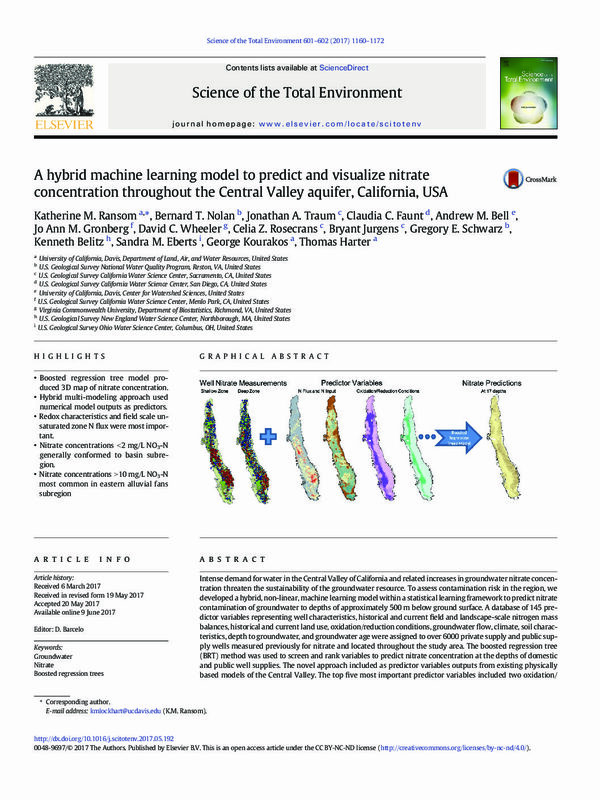 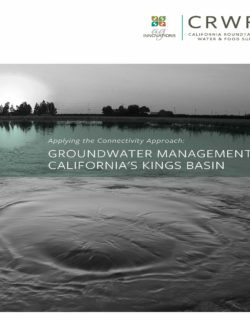 The California Roundtable on Water and Food Supply (CRWFS) studied the processes used in the Kings Groundwater Subbasin (Kings Basin) of California’s San Joaquin Valley to reveal strategies for advancing groundwater sustainability within the context of watershed-scale, integrated water management. 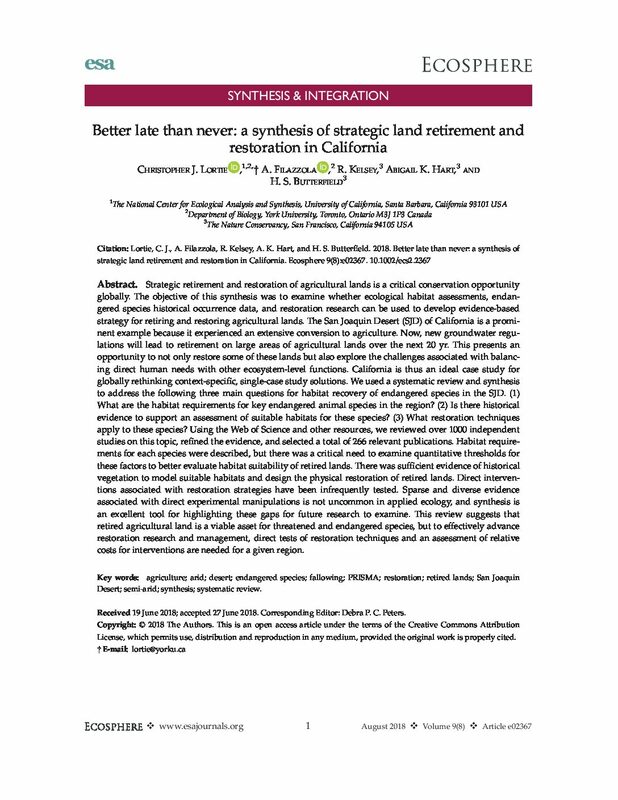 This inquiry was guided by the principles of the “connectivity approach”: a framework developed by CRWFS for resource managers, land use planners and policymakers to discover the linkages, strengths, successes, potentials, and disconnects related to their particular resource stewardship issues. 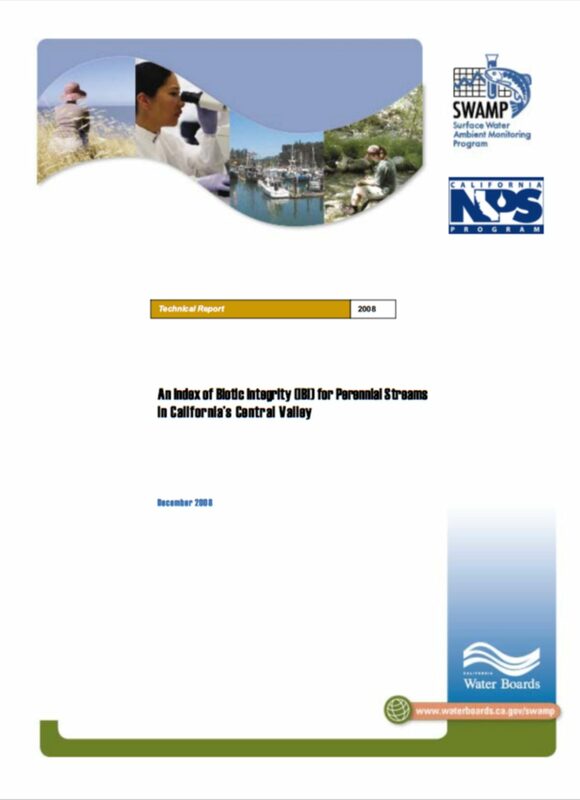 A key concept is connected benefits, which refers to achieving multiple benefits across resource and development sectors to respond to California’s increasing water management challenges. 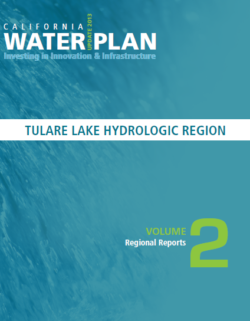 While the Tulare Lake Hydrologic Region (Tulare Lake region) remains the largest agricultural region in California with irrigated acreage declining only slightly from 2005 to 2010, it is facing many issues. 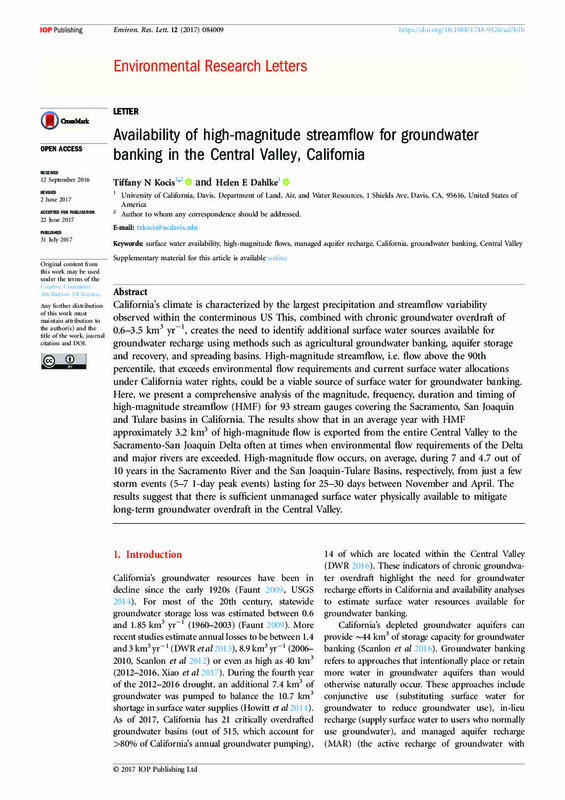 The 2007-2009 drought along with reduced imported surface water supplies from the Delta, led to increased groundwater pumping. 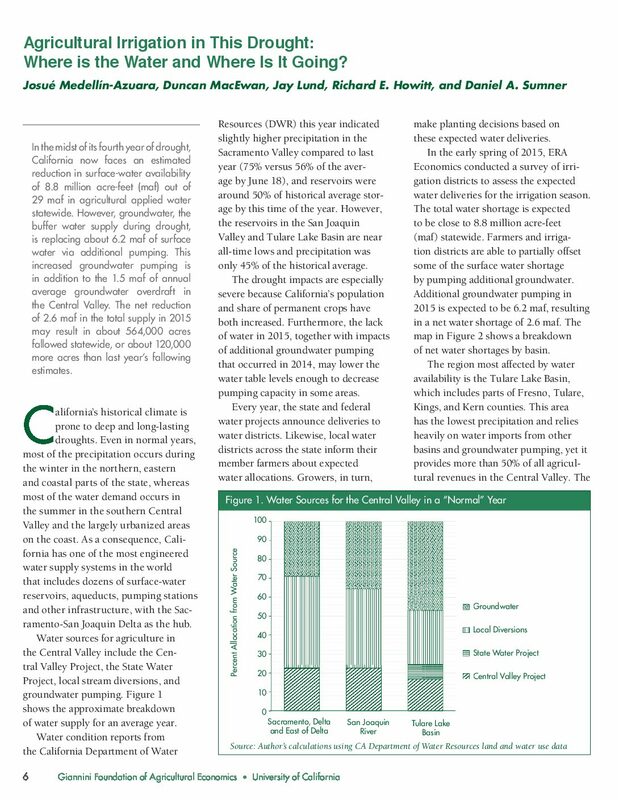 Older water storage and delivery facilities are affecting flood management and distribution reliability. 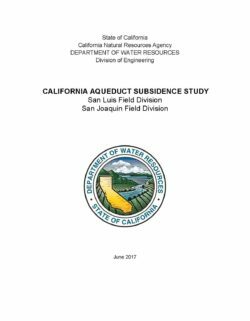 Along with more agricultural reliance on groundwater, many smaller communities have to deal with aging municipal wells and sewage treatment facilities that have difficulty meeting water quality standards. 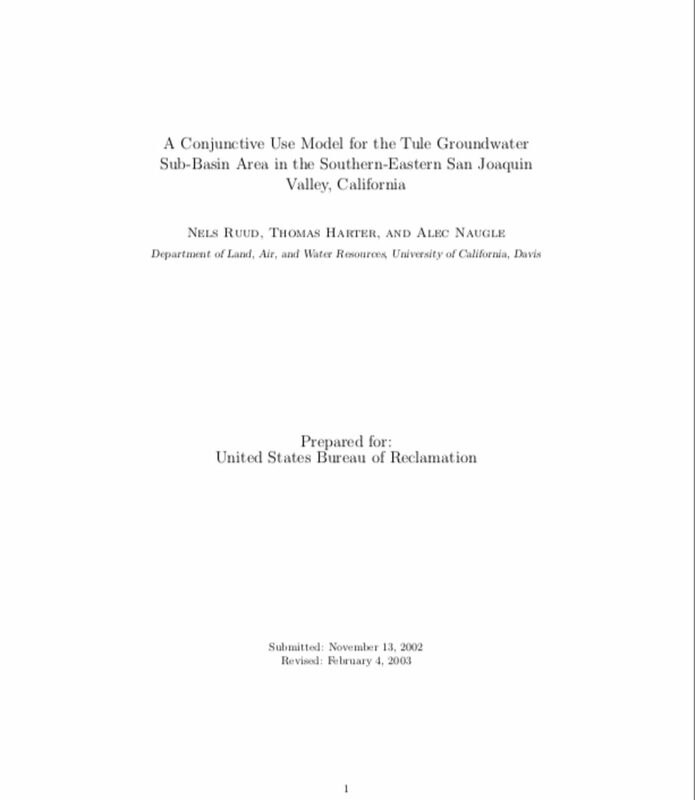 Additionally, the urban population continues to grow, gaining 8 percent from 2005 to 2010. 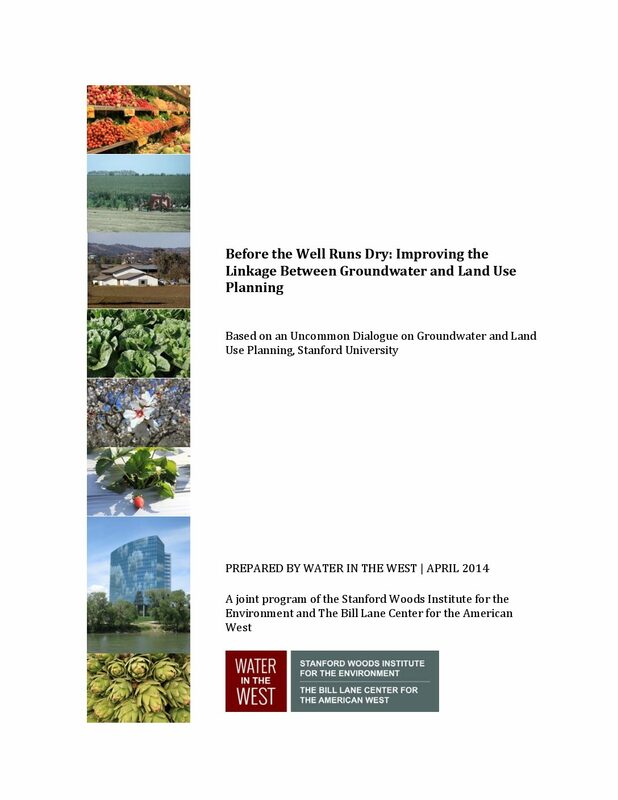 However, most of the region’s agricultural, urban including disadvantaged communities (DACs), environmental, and other interests are realizing that integrated water management (IWM) strategies are the most effective way to deal with these challenges.